Jubilee Garage is the only Terraclean dealer in the Deeside area. It's a simple, inexpensive way of making your car or van feel and perform as good as new. Terraclean is a new state of the art way to give your engine a complete clean. It removes the carbon deposits that build up in your engine over time which reduce its performance and MPG, and increase your emissions. We simply hook up the Terraclean machine to your engine and, after about an hour, your engine will be cleaner and more efficient. The effects of Terraclean are restored fuel economy by up to three or four MPG, improved vehicle performance and prolonged component life you can feel immediately. And for your air conditioning system, we recommend a Terraclean MiST clean. A MiST clean gets rid of the mould and mildew from your air conditioning caused by trapped moisture. Not only do these affect the efficiency of your air conditioning unit, they can also damage your health and cause unpleasant odours in your cabin. We also offer DPF, EGR and Inlet cleaning. When a DPF has become too blocked the engine management will not allow it to regenerate. The most common way to fix this is an expensive DPF replacement. DPF Removal/Delete isn't a good option anymore, your car will be illegal to use on the road and if caught you can be fined up £1,000 for a car and £2,500 for a van, then your MOT is removed and your car will have to be tested in a VOSA testing station with your DPF reinstated. 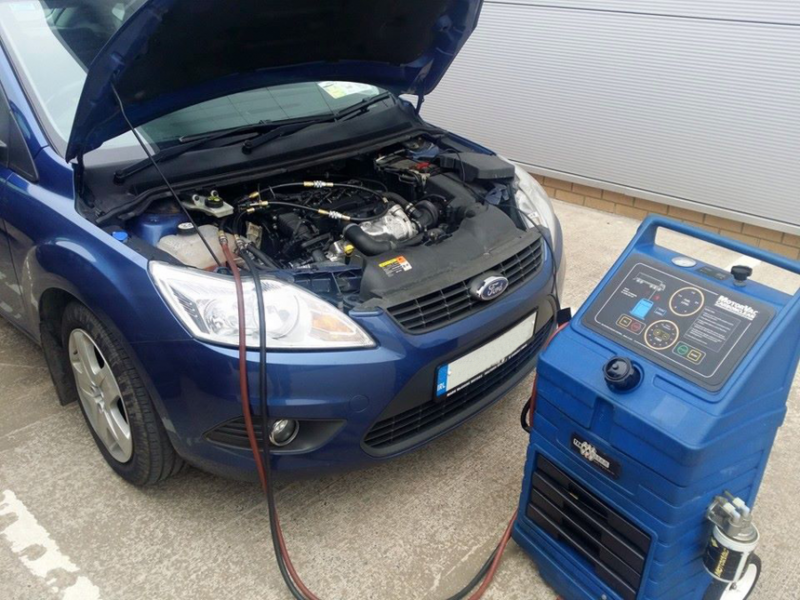 We can Diagnose the cause and clean the DPF while still on the vehicle and regenerate it saving you a fortune in repair bills.